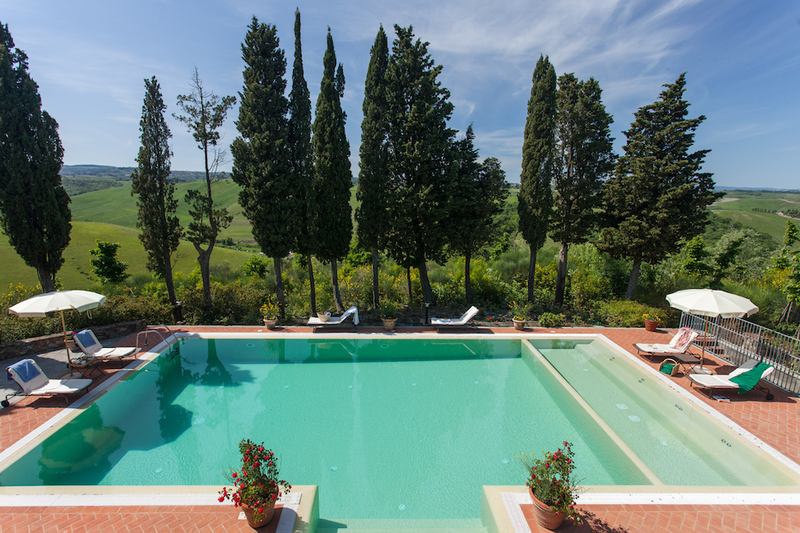 This beautiful Villa is located on a hilltop, offering absolutely spectacular views and creating an atmosphere of relaxation and calmness. 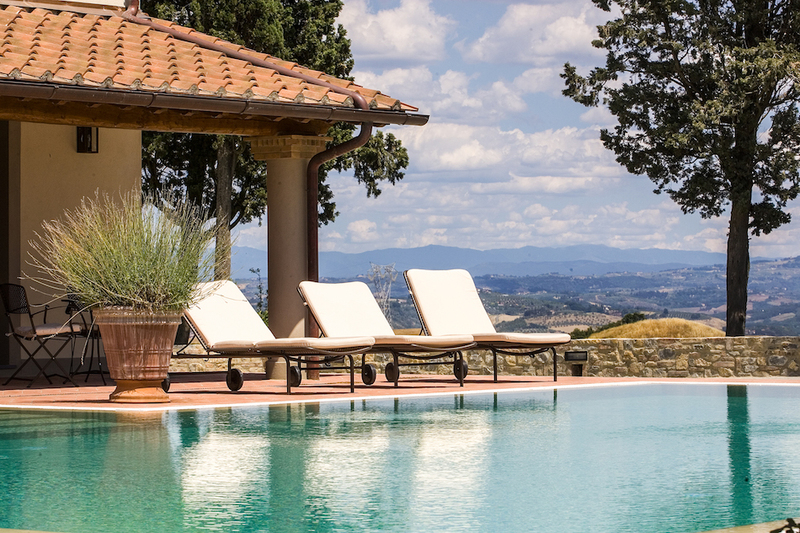 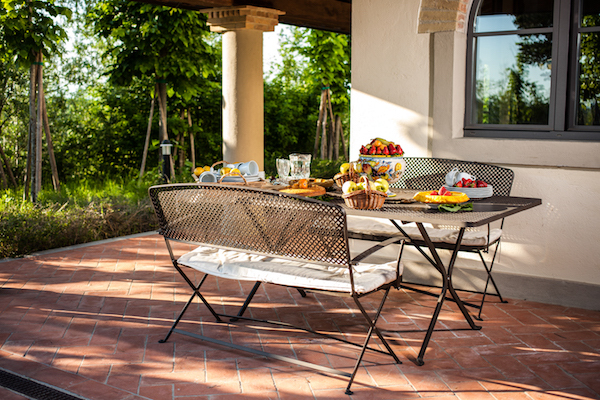 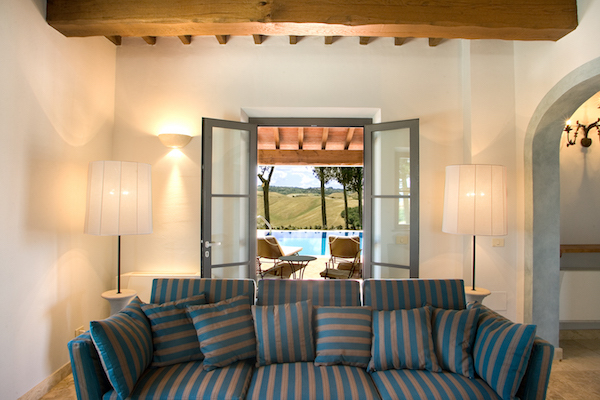 The quiet and simplistic countryside of Tuscany helps for a relaxed holiday. 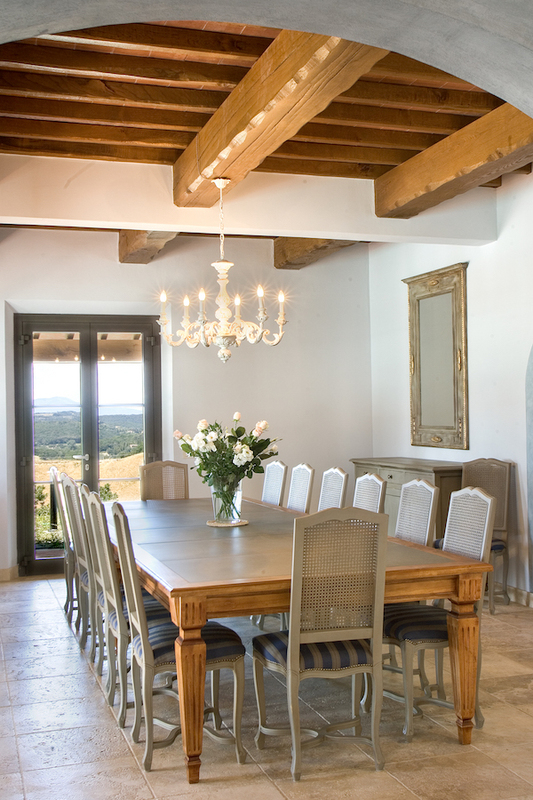 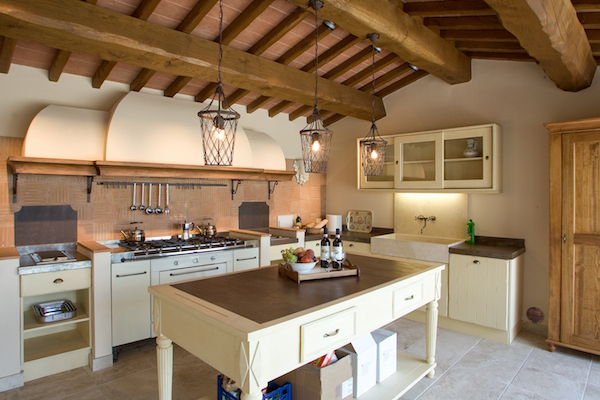 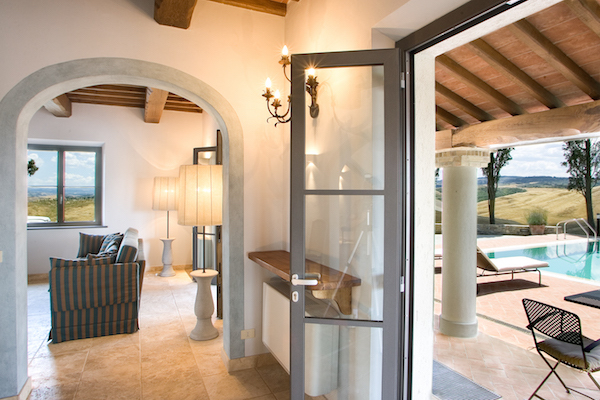 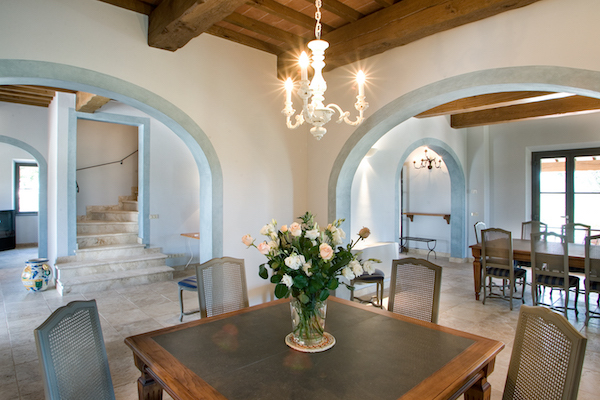 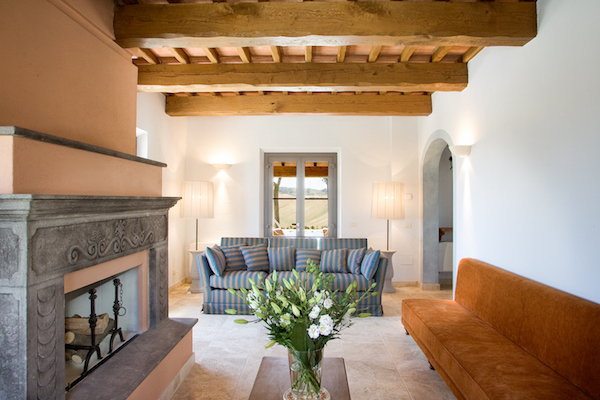 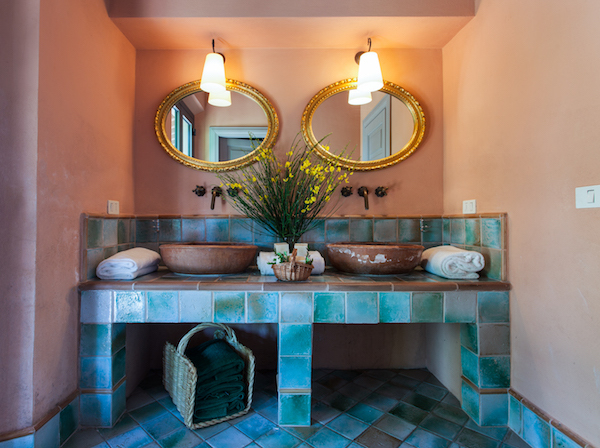 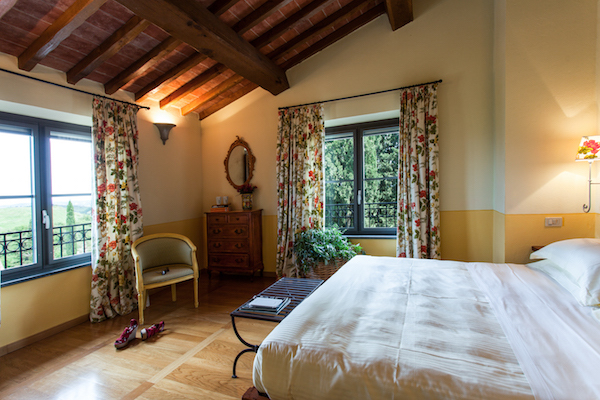 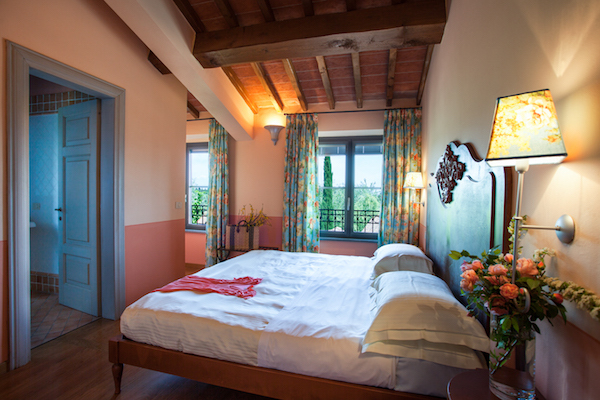 This beautiful Villa combines old-world elegance with the ultimate in-modern comforts. 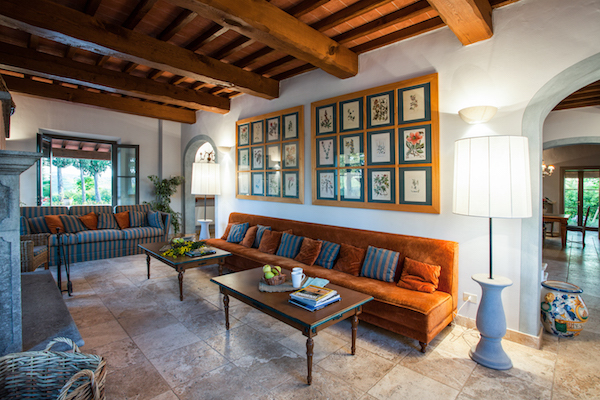 The decor offers the ultimate elegance, sophistication and comfort. 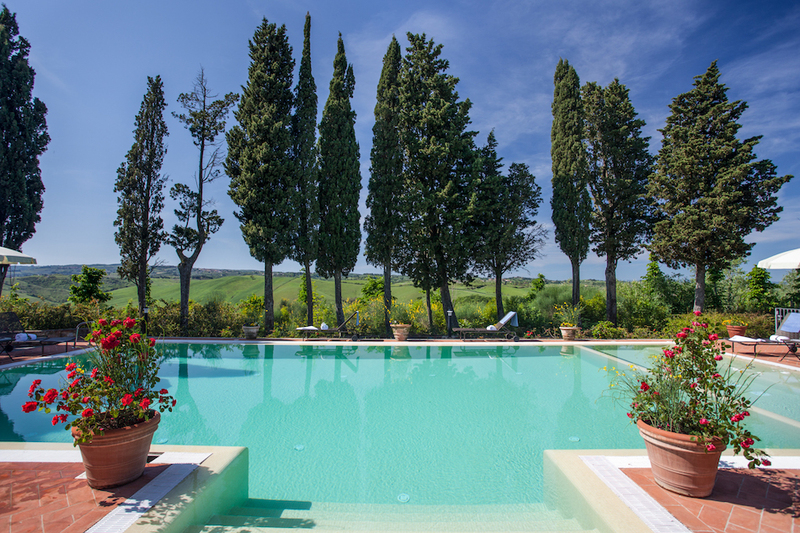 Moreover, this villa offers superb amenities, an infinity edge pool will certainly cool you down in the summer if the A/C isn't doing that already.